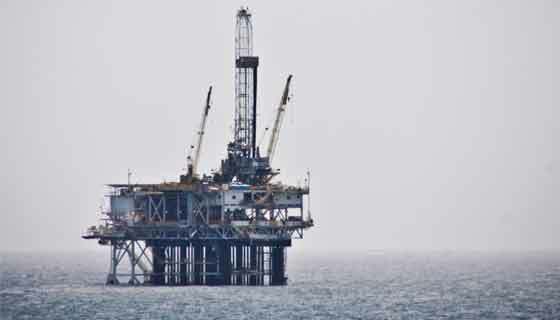 The 2010 oil disaster in the Gulf of Mexico was the result of BP’s “gross negligence” and “willful misconduct,” a federal judge has ruled. The ruling on Thursday by U.S. District Judge Carl Barbier means the oil giant could be responsible for as much as $18 billion in penalties under the Clean Water Act, as the Act allows for the maximum fine per barrel of oil discharged to be quadruple the $1,100 per barrel fine when the discharge results from gross negligence or willful misconduct. 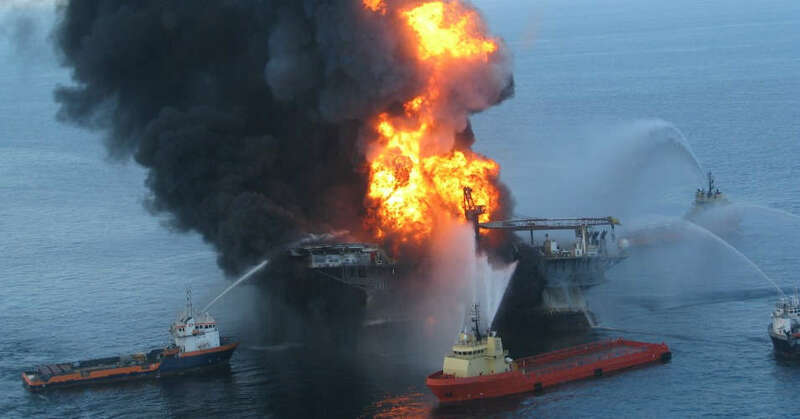 Barbier also placed blame on Transocean and Halliburton, though the bulk of the blame was appropriated to BP. He stated that BP was 67% at fault for the disaster, Transocean was 30% at fault, and Halliburton was 3% at fault. “Eleven men lost their lives. Bottlenose dolphins, endangered sea turtles and countless species of fish and wildlife perished. Studies have estimated that the oil killed an astonishing 800,000 birds and caused billions of dollars of economic damage,” stated Collin O’Mara, president and CEO of NWF. “Today’s decision is a critical step towards ensuring that BP is held accountable for the full impacts of the Gulf oil disaster and required to restore the vibrant ecosystem of this national treasure—justice demands nothing less,” O’Mara stated. 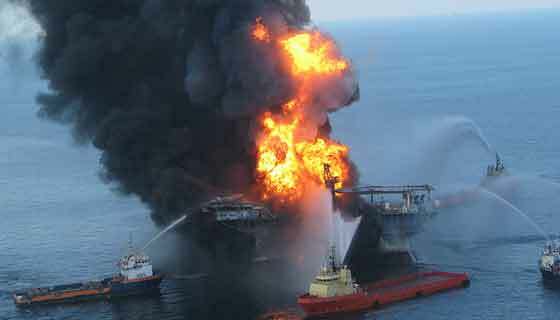 Barbier’s ruling on BP’s conduct comes the same week as an announcement that Halliburton had reached a $1.1 billion settlement for its role in the oil disaster, while Transocean reached a settlement last year to pay $1.4 billion in civil and criminal fines and penalties for its role in the worst oil spill in U.S. history. As the Washington Post notes, the next two parts of the case will determine the amount of oil that was discharged into the Gulf and the total amount in fines.